My Creative Time: Pretty Paper, Pretty Ribbons & My Creative Time Co-Blog Hop! Pretty Paper, Pretty Ribbons & My Creative Time Co-Blog Hop! "If you came here from Miss Nicole's blog, you are in the right place. If you just stumbled upon this post and would like to start from the beginning, please visit Miss Lisa's blog. 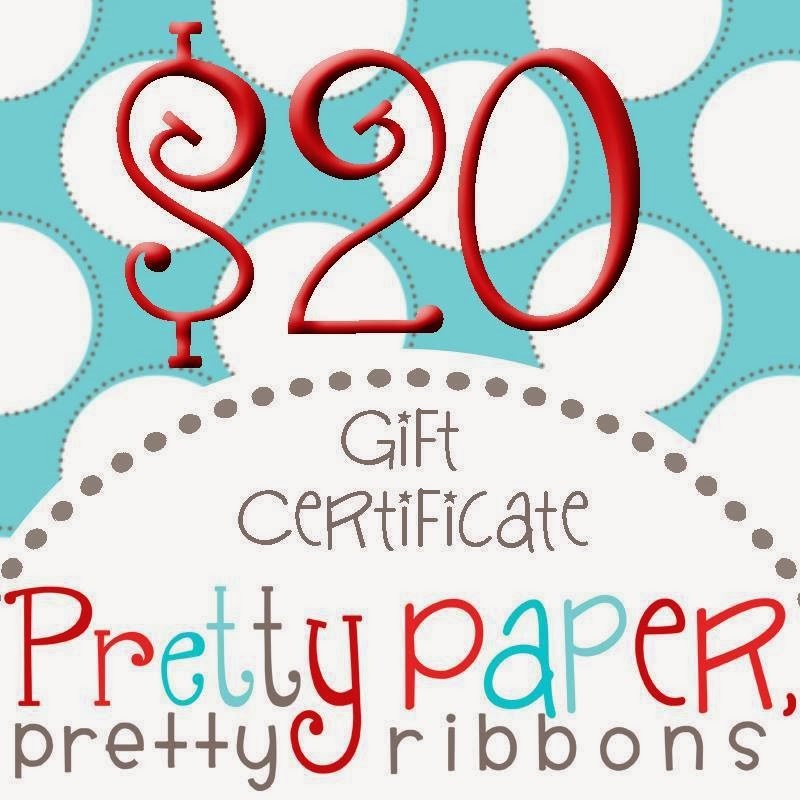 Hello my creative friends & welcome to the Pretty Paper, Pretty Ribbons & MCT co-blog hop! A few Design Team members from Pretty Paper, Pretty Ribbons & My Creative Time Design Team have joined together to create beautiful projects featuring different Pretty Paper, Pretty Ribbons files & My Creative Time stamp sets. Make sure you hop along because this hop is full of SUPER FUN & AMAZING designers! I used "Safari Love Cutting Files" to make my cards today! Miss Lisa has some of the MOST CUTEST cutting files so make sure you visit her store HERE! Wow! What fantastic cards ! they are truly adorable! Thank you for being such an inspiration to many and Having me on the hop ! I enjoyed myself! Super adorable cards Emma, love love love the animals and the inking around each card is awesome! Thanks for the super fun hop!!! so so so cute!!! I love the little lion! Those are ADORABLE!!! Love those cuts, and what CUTE sentiments!!! So darn cute Emma, love all 3!!!! Woweeee!!! These are all so CUTE Emma!!! Each one is so different, yet all display cuteness overload!!! Love them! What a fun Blog Hop!!! We should totally do this more often :) Hugs! Adorable cards Emma!! Love them all!! OMG Emma! These are the CUTEST cards!!!!! 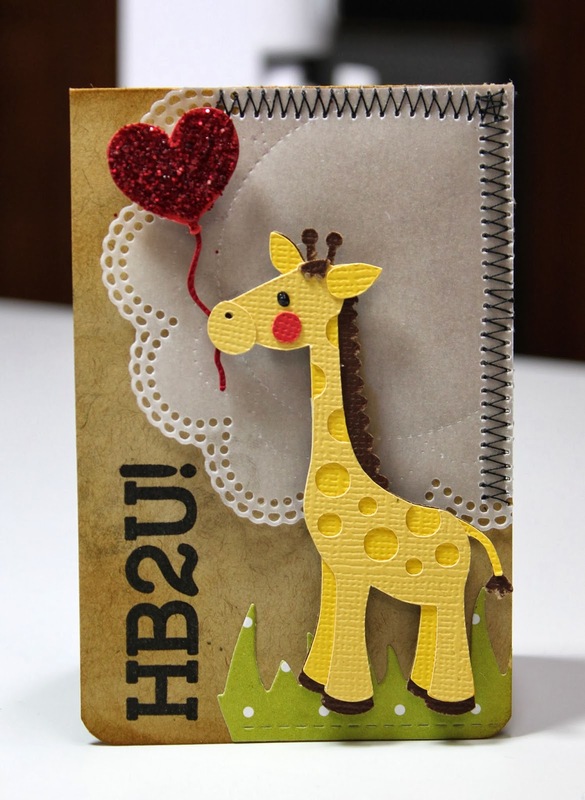 What an adorable file you used and paired with your stamps and dies.....AWESOME!!! Very cute set of safari cards. Love the glittery heart balloon. I am a long time follower. I think that PPPR and MCT go great together! I didn't realize that PPPR had a blog until today. Your cards so very adorable!! This was a super fun blog hop! I got so many creative ideas! I love your cards as the animals are too stinking cute! Thanks for the hop! Oh and I liked you on Facebook lol! What a GREAT weekend surprise! Such adorable little cards! Oh my!!! I loooove your cards, the giraffe is my favorite. Super adorable. Your cards are just wonderful. I just love the sewing on the card. All the details just make the animals just pop right off the card. Miss Emma, your cards are too cute!!! I love them all!!! Hugs!! So cute-- one is simply cuter than the other! Love them all! Your cards are darling Emma!!!! Love the safari. The animals are so cute and the cards are great. What cute cards! You sure made these sweet cuts shine with the dies you used...and where did you find the sentiments??? Look at all these adorable cards! Love them! Super super cute cards, love them!! Your cards are ADORABLE!! love it!! Already love both MCT & PPPR on FB!!! Love Them! They are super cute! Oooh...love those safari animals!!! What a great collection of cards! Masterfully done! I'm a follower...dawn_mercedes at yahoo dot com. A trio of cuteness! Love those sentiment with each one of the safari animals! Beautiful work my friend! Love them! Super adorable!! Love love love!! Love your cards Emma. Those animals are just to cute for words. Wow!!! Hoe can you not fall in love with these adorable cards! I love the little cut files you used and of course they pair up perfectly with your stamps:) LOVE it! Emma, those are the cutest cards! I love them. Looking forward to your sneak peeks next week! Oh Miss Emma your cards are simply adorable. I love how you created each one and given each little animal his own personality. As always you just come up with the most clever and creative ideas. I am a subscriber. Oh my goodness, your cards are absolutely adorable. I love all the animals, they are so cute. Awww your cards are soooo cute. Rawr!!! This set of notecards are so delightful! I love how you've showcased different cut files and coordinated them beautifully with your sentiments! Fabulous job and thanks for being a part of this super fun and inspiring bloghop!!! A great marriage of stamps and darling die-cut images! These are precious! I already like both of FB! Adorable cards, and what a fun hop! 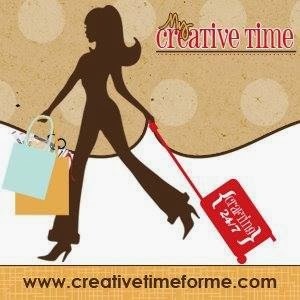 I just completed all my visits and enjoyed all the great inspiration on the use of both yours and PPPR products! Good stuff! What an adorable set of cards! These are absolutely adorable Miss Emma! You did a fabulous job! fantastic cards! thanks for sharing! LOve your super cute set of cards with your adorable, sweet animals. Adorable cards! Love how the vellum looks when cut with your dies! Awesome cards Emma! Wow, what fun new product! The sneak peeks are ALL amazing! Fabulous job everyone! Wow how adorable are all of these!? So excited I got to be in this hop, loved working with your stamps!! I love your cards Emma. They came out soo cute!! Oh Emma ~ these are simply ADORABLE to the 100th degree! I LOVE them ALL! Too CUTE for words and of course your stitching is AMAZING!! !